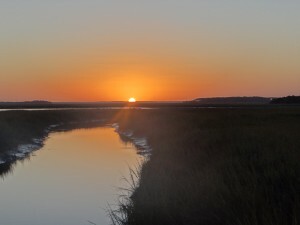 Georgia has one of the least-developed coastlines on the Atlantic seaboard, and a lot of that coastline is salt marsh — hypnotically beautiful salt marsh. 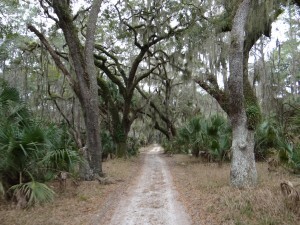 While the graceful mosaics of water, marsh, and upland hammocks may appear “untouched,” coastal ecosystems bear the legacy of thousands of years of interactions with human inhabitants. We will investigate how legacies of land use and hydrological manipulations affect ecosystem function, and how soil-water-vegetation dynamics reorganize following restoration activities and in response to climate change. In particular, we are focusing on sites where tidal flows have been restricted by dikes and roads built across marshes. Since restoration entails reintroducing tidal flows into previously tidal-restricted areas, can this study system serve as a window to view the potential impacts of sea level rise? 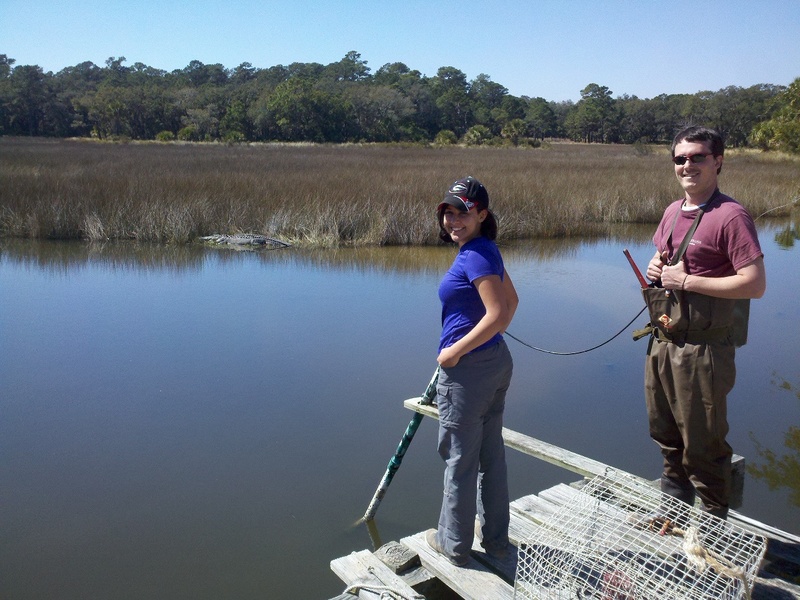 This new research direction arose in response to growing interest among resource management and conservation agencies in tidal marsh restoration on the Georgia coast.